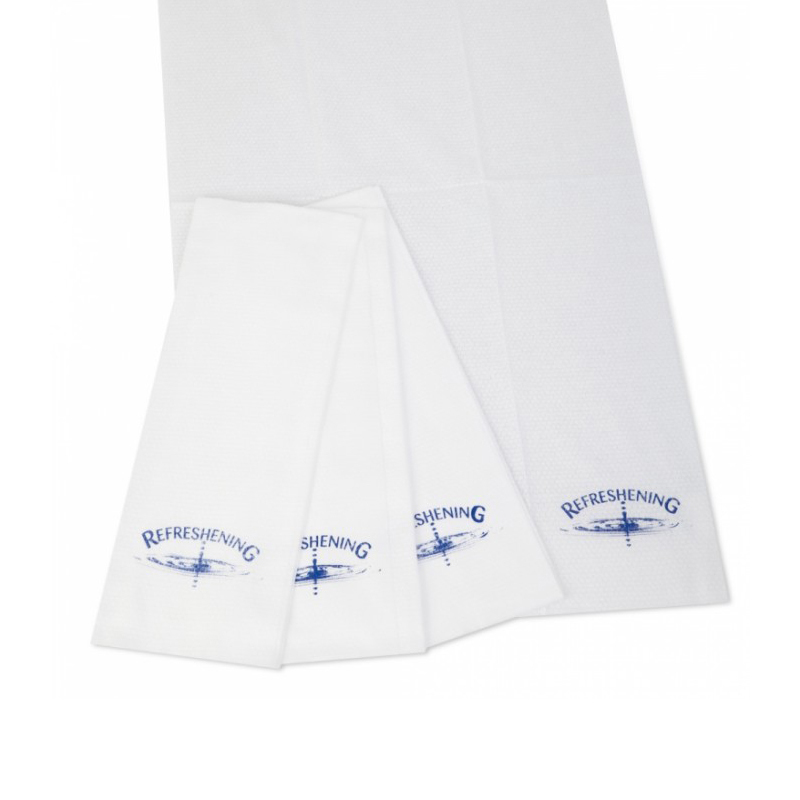 These very popular Refreshening high quality disposable Dry Towels are made from an extra soft, strong and very absorbent material. Embossed on one side and smooth on the other, making these unique Dry Towels very durable even when wet. 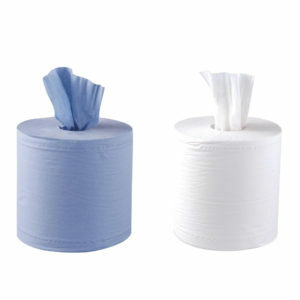 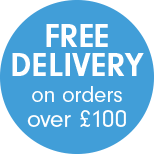 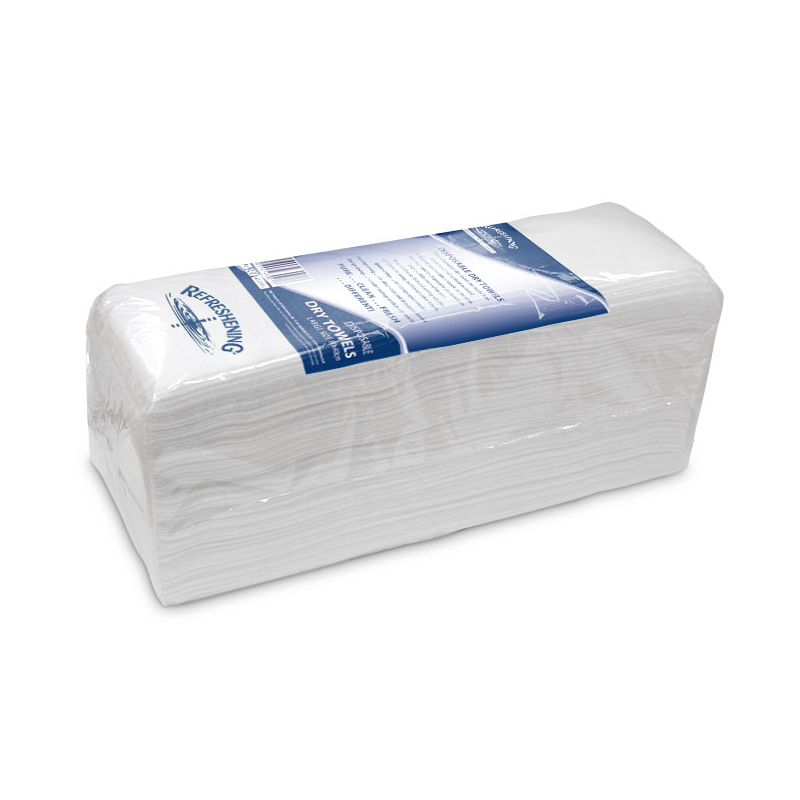 Save time space and money with these large single use disposable Dry Towels. 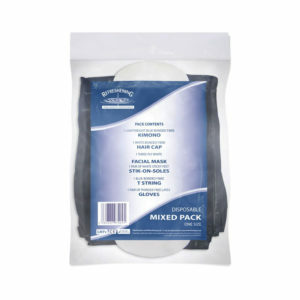 Ideal to use in all Spa’s, Beauty Salons and Hairdressers etc..